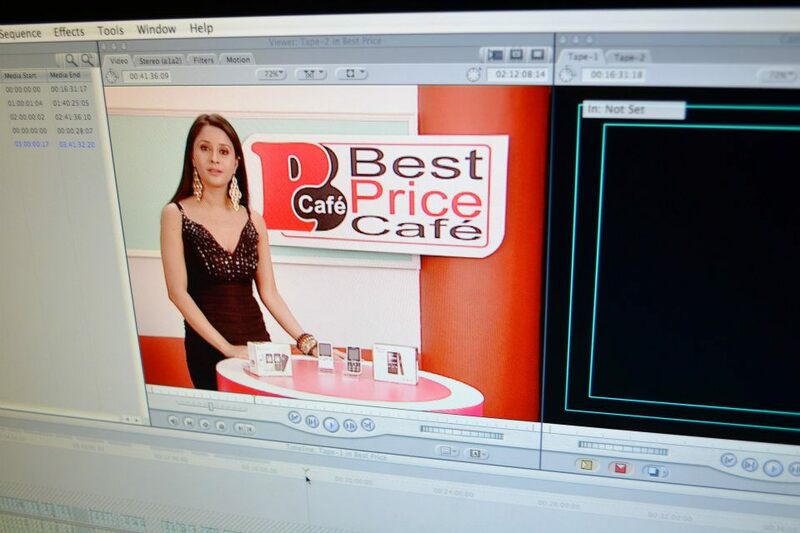 Final Cut Studios deals in High End Product Videography & Photography. Product Shoot has become the most productive feature of modern marketing. The quality of light, the colors, the choice of props and backgrounds all are used to build an image about the product through which one absorbs a product. Through, achieving these setups can be a difficult and complex endeavor. But, for an experienced Product Photographer, justifying a product along its features is a few minute tasks. Their photo-journalistic approach helps them produce images that isolate the product in the mind as being singularly important. Someone that has a desire to possess such kind of superior standard photographer to sell more product, they can call for Professional Product Photographer In India. Indian Photographers are gaining popularity all round the world for the concept and creative work they are offering. To describe the product visually in its own way, all the things have been carefully considered by them from the initial stage. All these things make a person feel with the product’s heightened features that why they’d want to buy it.